The Pearl White Leghorn pullets weigh about 4 lbs at maturity and start laying white eggs at 18 to 22 weeks. The feed to egg conversion ratio is excellent. 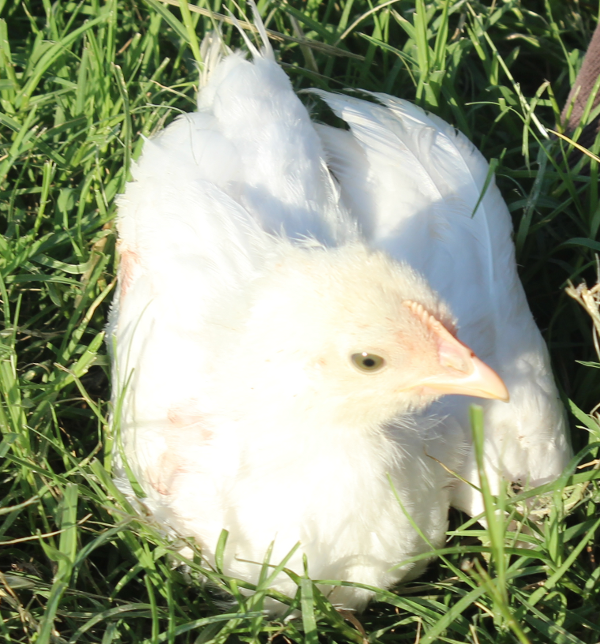 If you need a real egg producer in your backyard or small farm flock, the Pearl White Leghorn is the way to go. Will you have any juvenile white leg horns available for shipment to GA anytime this year ? We should have some available in spring. Sorry, we are no longer able to ship ANY live birds to Puerto Rico. DisappointedThis is the second pearl white leghorn bought from McMurray that has not lived up to reputation. I used to get these with no problem but I got one a couple of years ago and she laid for awhile and stopped while the other breeds kept on laying. I just got six 4 week old pullets in May. The leghorn was the second to lay and did not lay regular from the beginning. She laid about two eggs a week and now isn’t laying at all. The others bought at the same time but different breeds are laying everyday. Anyone else having a problem? Love McMurray but not loving their Pearl-White Leghorns. She should be laying everyday almost from what I read.